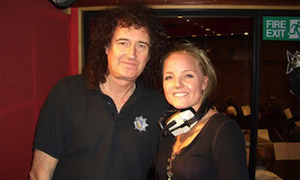 Brian May and Kerry Ellis will play Olympia Theatre on June 30th. Tickets, priced from €36.50, are on sale at Ticketmaster. Times are approximate and subject to change as always.